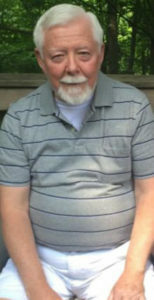 A current end stage renal disease patient, the author has put together an account of his first seven months on dialysis, along with a decade-plus of events leading up to his present fate. The experience was totally confounding, quite unnerving, no doubt unwanted, and somewhat rather unreal, or perhaps even surreal. With one arm bracing him against a wall next to the toilet, he did all he knew what to do – grunt the best he could and hope for the best. 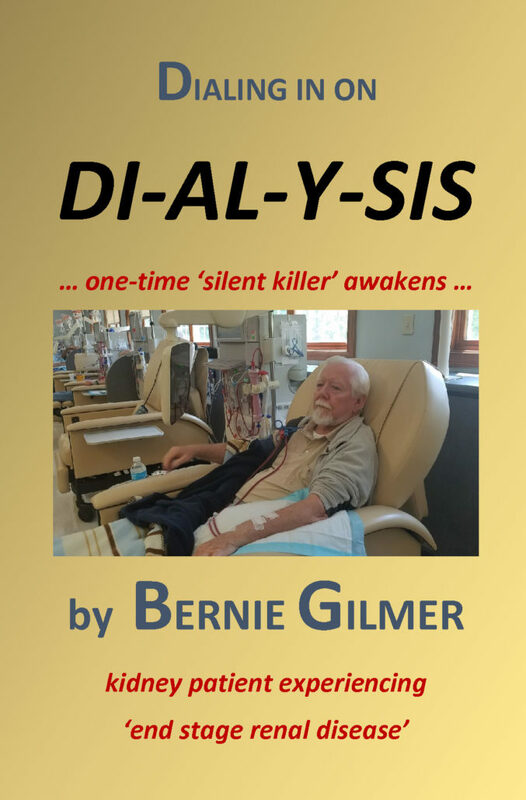 Is going on dialysis an albatross, or a blessing? Is quitting dialysis or refusing treatment suicide? Is there hope ahead for dialysis patients?